Mike Manley’s first challenge is to complete Sergio Marchionne’s unfinished business in the Middle Kingdom. His predecessor failed to make inroads in the world’s biggest car market and the U.S. trade war has hit sales. FCA’s Jeep division could be helpful in turning the tide. 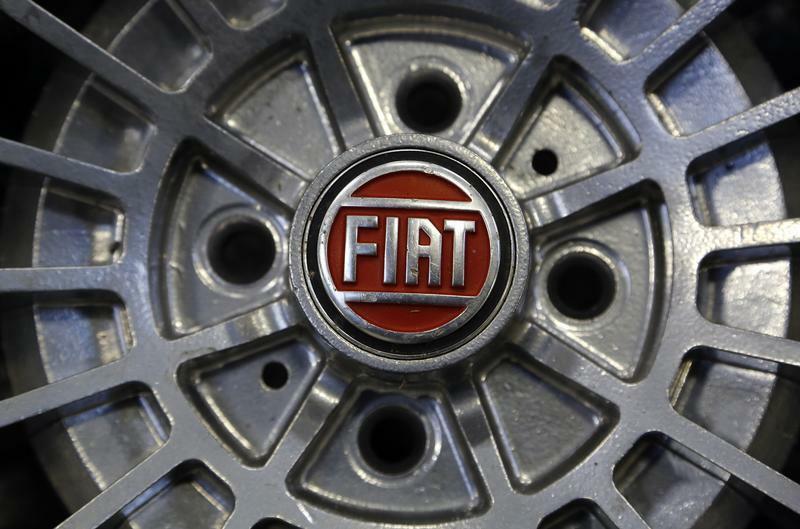 Fiat Chrysler reported 981 million euros of earnings adjusted for one-off factors in the second quarter of 2018, but revised its estimates of future performance downwards. The carmaker said on July 25 that it expected adjusted operating profit to be 7.5 billion to 8 billion euros this year, compared with at least 8.7 billion euros in its business plan. FCA gave guidance for net revenue of 115 billion to 118 billion euros, compared with earlier estimates of about 125 billion euros, and reduced the expected net cash from its industrial business to about 3 billion euros from 4 billion euros. It kept net earnings guidance unchanged. Earlier on July 25 the company announced that Sergio Marchionne, who had led the company from 2004 until July 21, had died following surgery. It said Jeep division boss Mike Manley would take over immediately. FCA shares were down 7.9 percent in Milan at 1246 GMT.